These matt stains are sprayed by hand and display the wood grain design of the Malmo kitchen range. To create a unique kitchen they can be combined perfectly with either the matt or gloss finishes which are also available in the Malmo range. Note - Bleached, fumed, mid-tone and smoked colours were discontinued from March 2017. 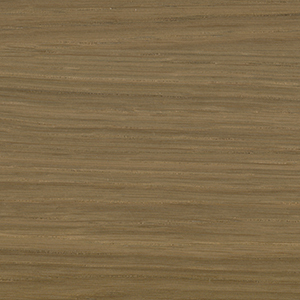 An all time classic, the natural oak colour offers versitility to combine with many other colours of kitchen units and doors. DISCONTINUED FROM MARCH 2017 - The Malmo veneer oak kitchen shown here in bleached oak. DISCONTINUED FROM MARCH 2017 - Create contrasting colours by combining the darker hue of the fumed oak with the light colours of the gloss and matt Malmo ranges. DISCONTINUED FROM MARCH 2017 - A perfect companion to contrast with other veneer oak finishes. DISCONTINUED FROM MARCH 2017 - The smoked oak finish is slightly darker within the range giving the ability to create constrasting hues such as a lighter work surface.